It's 2016! How did that happen hey! We thought we would reflect on our 2015 using our #2015bestnine as a starting point. You may have seen many of these posts on instagram and so we were no different in wanting to find out what you guys thought were our best nine instagram posts of 2015. What better time then to share some of our highlights of the year! 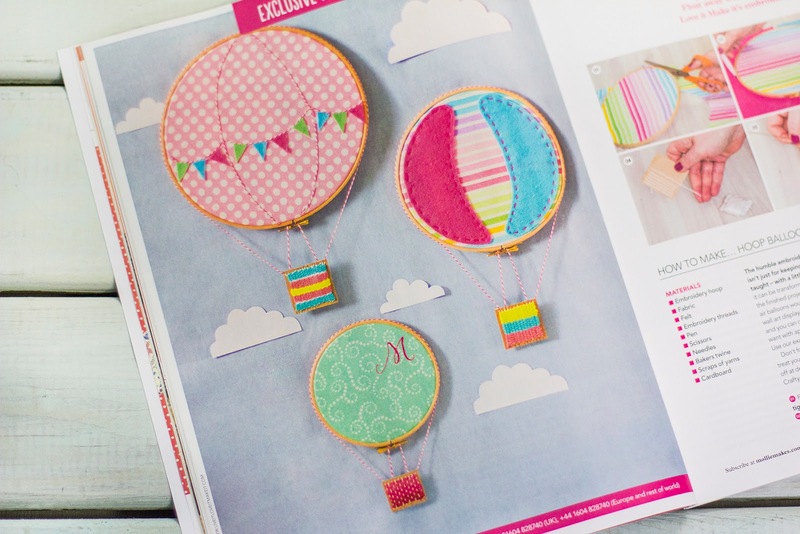 First up would have to be working with Mollie Makes on some great projects this year including Hot air balloons and fabric houses and Sammy got to do some great stuff with Simply Sewing for her shop Sew Crafty, did you see her Quick gifts to sew booklet? and look out for something else great soon - no spoilers! Getting to go to Renegade twice this year was pretty cool too, all the craft fairs we go to are pretty ace, but I think I can speak for both of us when I say that Renegade has a special place in both of our hearts. Just seeing all the very cool designer/makers work out there is brilliant and a great excuse for a few presents for us! 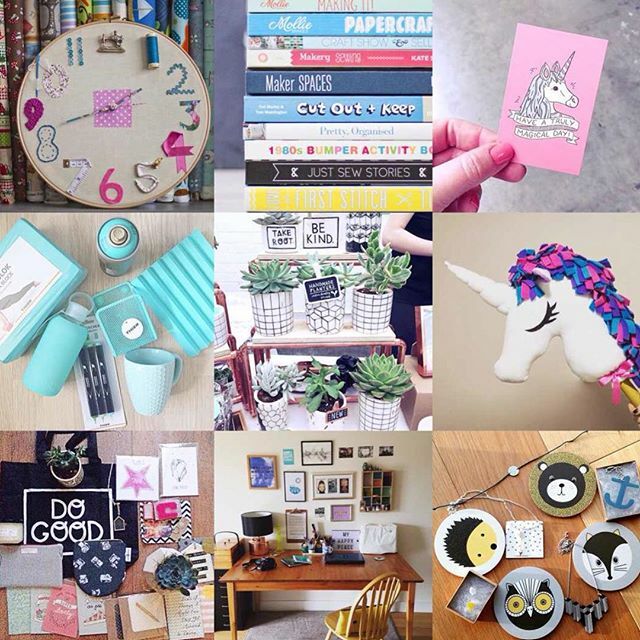 You seem to really enjoy our haul posts on instagram and so this just gives us the best excuse to keep shopping! 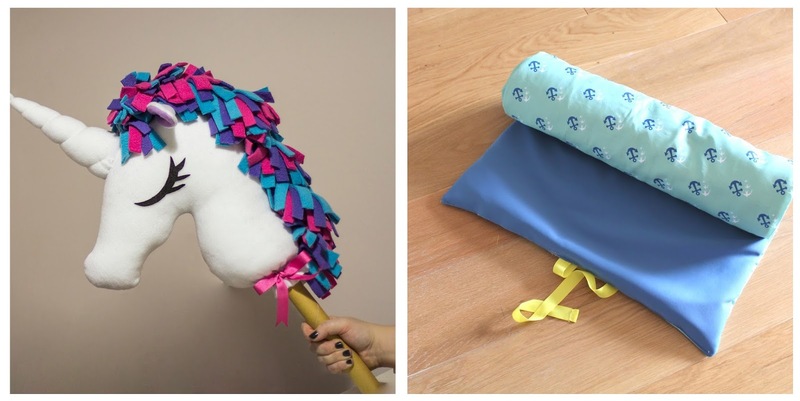 Our tutorials are also a highlight for the year, we have made some amazing things, even if we do say so ourselves, Unicorn hobby horse and Yoga Mat seem to be a couple of favourites. We love to come up with new ideas and help you to make things of your own. We have got some great ideas coming up too, so again, watch this space! Our holiday to Barcelona was pretty epic too. We had been as students way back in the 90's and so it was great to go back and explore. Next up would definitely have to be a bit more of a relax holiday though I think. We love cities, but sometimes you need a bit of time with a good book or 5! We worked with some great brands this year too, from Paperchase and Zazzle through to B&Q and Turtle Mat to name but a few. 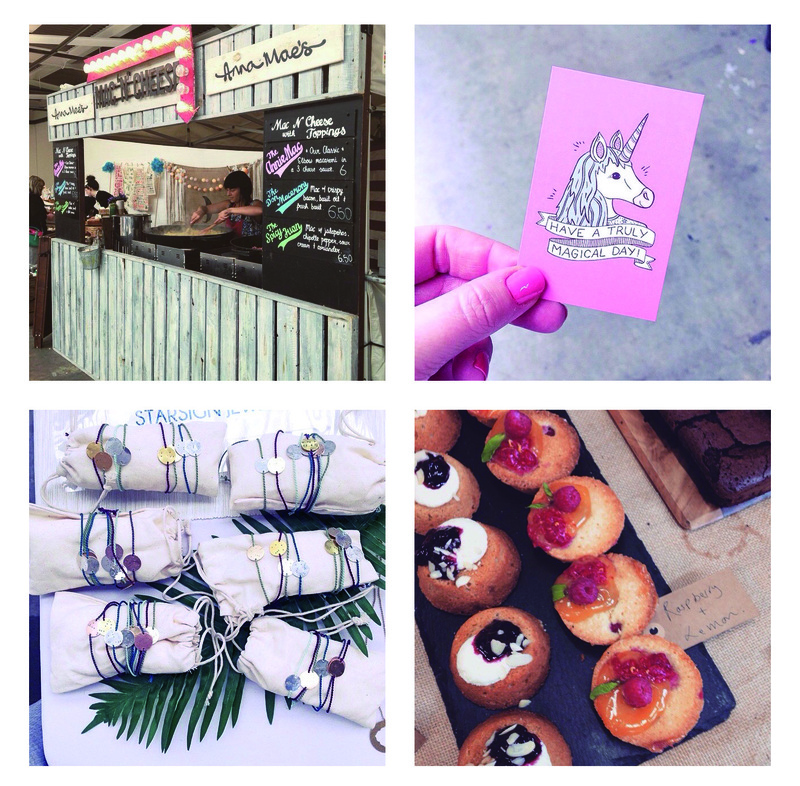 Some great bloggers worked with us too and these are all things that we want to do more of in 2016. So, it looks like some of your favourite instagram posts match our highlights for the year, lets roll on 2016 and see what is in store for us. Do let us know if you would like us to feature something in particular as we are always happy to find out what you want to learn more about.